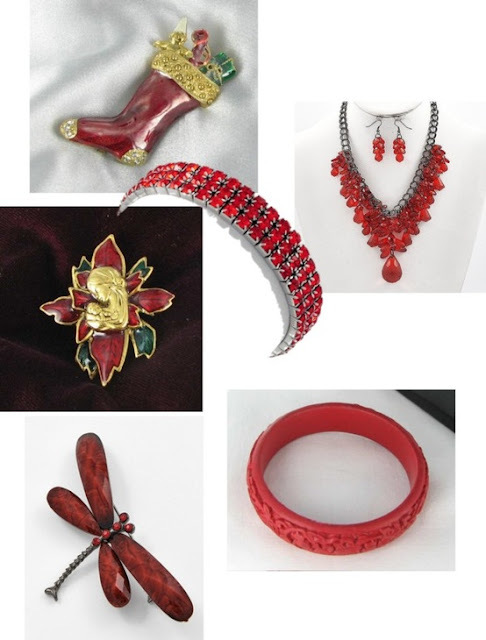 Collecting Vintage and Contemporary Jewelry: Polyvore Collages are Fun to do. A lovely collage! You have excellent taste.